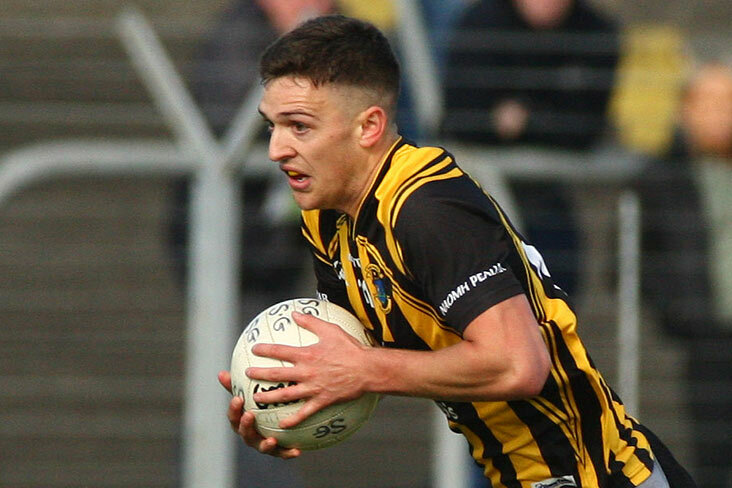 Dunboyne held on to record a two point win over neighbours Dunshaughlin in this eagerly contest Division 1 clash played in Dunboyne. The winners were behind 1-10 to 1-6 at the break and were reduced to 14 men when substitute Michael Dunne was red carded. Dunboyne scorers: Rob McCarthy 0-10, David McEntee 0-5, Stuart Lowndes 1-0, Jason Daly, Niall Jones, Cathal Finn and Jack Cox 0-1 each.